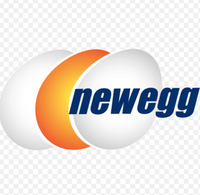 Newegg.com has AVG Antivirus 2015 - 3 PCs, 2 Years Free w/Gift after mail in rebate plus $2.99 shipping. Now includes FREE BELKIN F9L1001 N150 USB 802.11b/g/n Wireless Adapter with purchase, $10 value (automatically appears in cart). 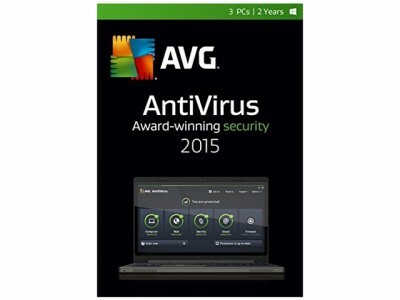 Antivirus software is essential for every PC in our connected world.